I recently discovered that our language is full of obsolete words, threatened with removal from dictionaries and other places where words gather to be noticed. Aren’t they still needed? Can one write a historical novel without frigorific or charabanc? And how about the poets? 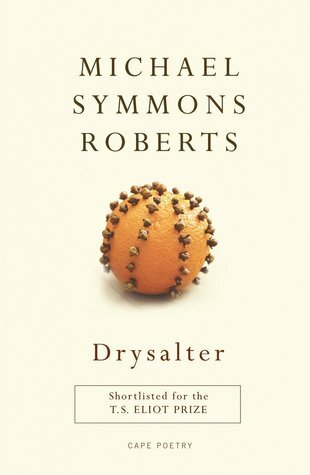 Michael Symmons Roberts recently won the Costa Prize with a book called Drysalter, another threatened word. I wonder sometimes how this rationalisation is managed. Perhaps the dictionary editors call the words into the office, one at a time, and tell them quietly, with overtones of regret, that they are no longer needed. Redundant! Having experienced the shock of the ‘we don’t need you’ moment, I can sympathise with those lackadaying words. What sort of payout do they get? I’m not sure what the current requirement is, but if it’s a week’s pay for every year of work, then after a few centuries jargogle is going to get a good whack. Anent this bargain price; ’tis discounted if you twattle me on Twitter. Good point. I agree we have to have room for the new. Fortunately the internet can hold both so the old words can still lurk in the background on obscure lists. It would be interesting to see how many of the new words are still around or relegated to obscurity in, say, 50 years time.